Drop in and check out the Yarragon Pool & Spa Shop professional friendly pool & spa water testing for all your pool & spa needs. to the next level. Any pool problem can find its solution within the Focus range of innovative products. This is further enhanced by the constant involvement of the Focus R&D team and their inquisitive approach. Can it be better? If so, how? When? Where? 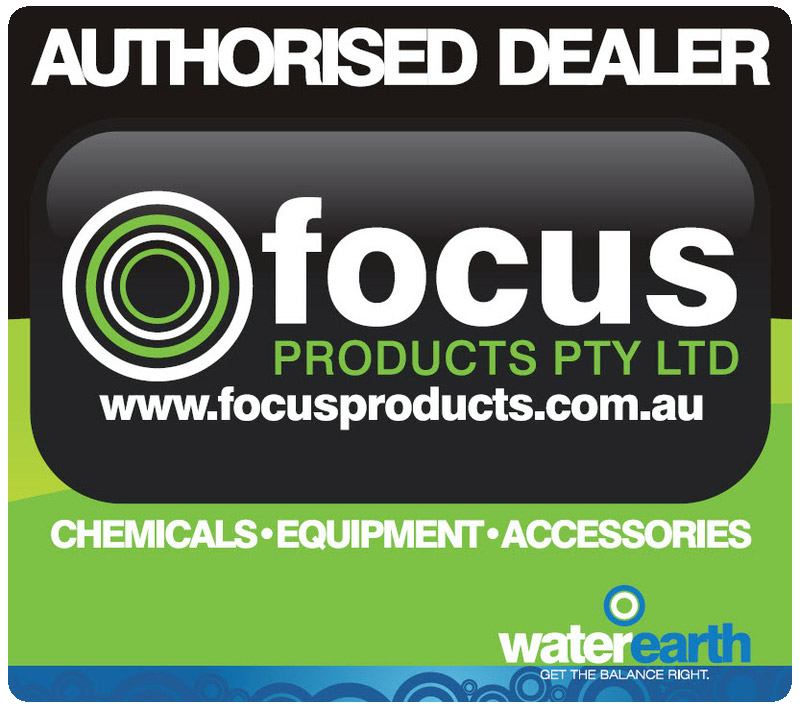 This means that every time you use a Focus chemical in your customers pool, you do so with confidence. Focus unique formulas are tried, tested and proven to work! Yarragon Pool & Spa Shop shared a Page. When the sun goes down we will be ready for winter . Winterising coming soon to the Yarragon pool shop . Keep it clean and stop the green. Come in store and purchase your new Daisy pool blanket and roller to go in the draw to win back the cost! !